This film closes Thursday, May 29th. That girl thinks she’s the queen of the neighborhood. I got news for you! She is! 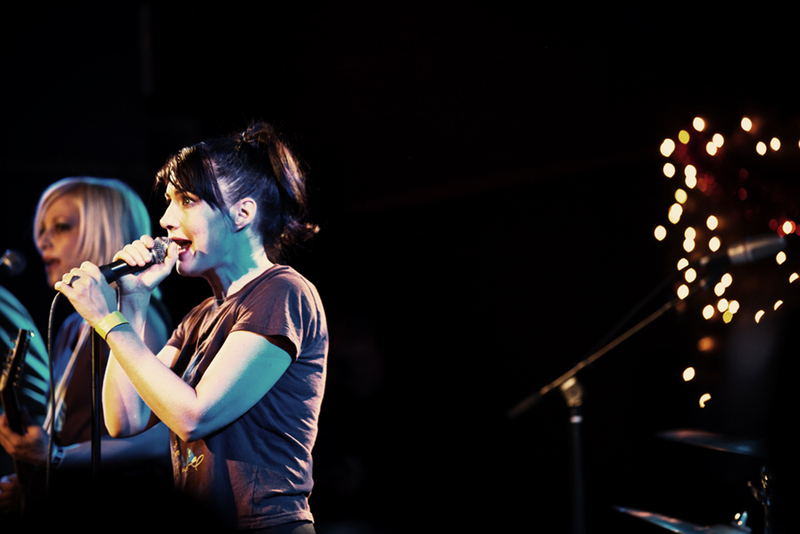 The archive footage presented here bears witness to the amazing performer and true original Kathleen Hanna is; she wrote the manifesto for the Riot Grrrl movement and, with bands Bikini Kill and Le Tigre, has made urgent, exciting pop music which confronts political issues with wit and vitality.